Important Phone Numbers To Have In Your Cell Phone? In today’s fast-paced, technologically advanced world, most people will never leave home without their cell phone. Whether they love to check their social media accounts every few minutes, or they just keep it in their purse or pocket and don’t even look at it, the important thing is that it’s there, just in case it is needed. Apart from the phone numbers of friends and family, who else should be in your phone just in case they are needed? Your ICE (which stands for ‘in case of emergency’) is an essential number to have in stored in your phone. If anyone needed to get in touch with someone on your behalf, they would immediately know who to call if there was an entry in your phone’s address book under ‘ICE’. If you don’t have that, emergency first responders, hospital staff, or the police won’t know which number to pick from your contacts. You can choose anyone to be your ICE number, such as a spouse, parent, or friend, but it should be someone who is likely to answer the phone, so think carefully. In the past, pretty much everyone knew their home number by heart, but today, thanks to cell phones and fewer and fewer landlines, it is less likely that you will know it. 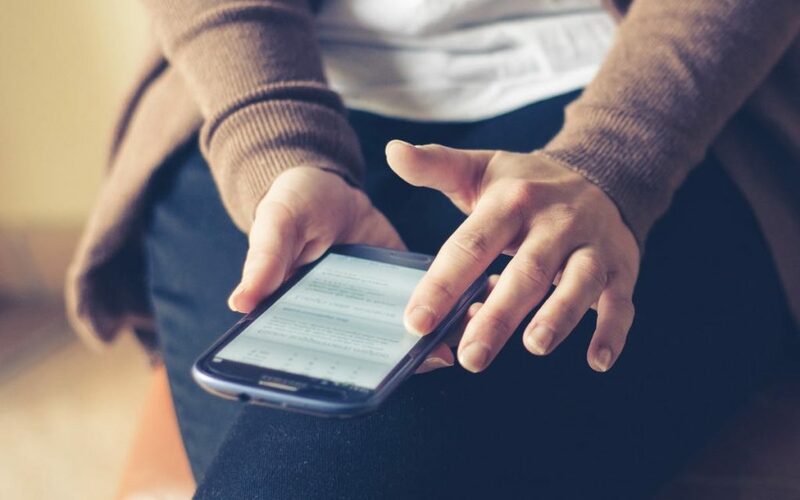 Having it on your phone means you can get in touch with someone in the household whenever you need to, but it is also useful to have in your contacts for when you are filling in forms or applications that require you to include your home number. You can just look it up, rather than having to remember it, or ask someone what it is. We’re not talking 911 here, we mean the local police for your area. If you witness something or need to report a crime, having the number in your phone already will make things much quicker than if you must search for it. Not everything is a 911 emergency situation, and by calling your local police instead of the emergency services, you can free up a line for someone who really needs them. Who knows what can happen in the course of a day? Having the phone number of an attorney such as Powers McCartan in your phone and not needing to use it is better than not having it saved but needing it. Attorneys can help with many kinds of situations, so it’s wise to keep the number of a good attorney in your phone at all times. If you are the member of a motor club, having their number can be a real lifesaver if you break down on the highway or in the middle of nowhere, or if you lock your keys in the car, get a flat tire, or anything else that requires a little help. A quick phone call will mean you can get help and get home again, rather than being stranded or having to walk to the nearest town.